Cracked ice laminate seems to have been a very popular choice for vintage dinette table tops, and I hear from readers fairly often asking where they can find it for kitchen counters. Crackle ice laminate is still available from a number of sources online. Like the other special-order boomerang laminates available, these crackle ice laminates — available in red, yellow and grey — are relatively expensive, at $450 for a 4′ x 10′ sheet. 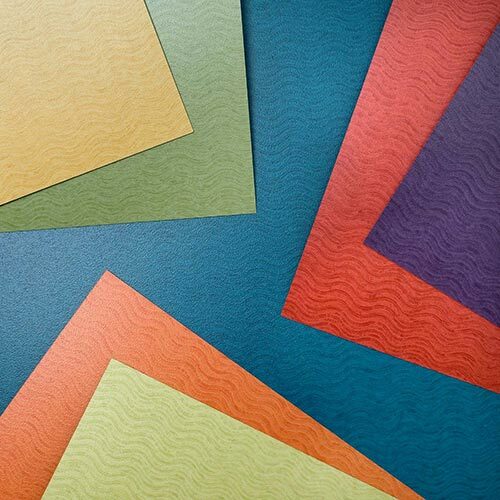 “Relatively” – in that numerous readers have reported that the much more-readily-available big-name company laminates — from companies including Formica, Wilsonart, etc. — are about 1/4 the price when purchased from Home Depot, Lowe’s or the like. That said, if you need crackle ice countertops… you need crackle ice countertops. My friend Grace Jeffers — the laminate expert — actually calls this style “Mother of Pearl. I think of this crackle ice finish, in particular in the colors shown, as being a 1930s, 1940s or early 1950s look. As the 50s progressed, I see more graphic finishes — boomerangs… other googie shapes… the ever-beloved gold-sparkles-on-white… and the most popular design of all, I’m told, was: linen finish. 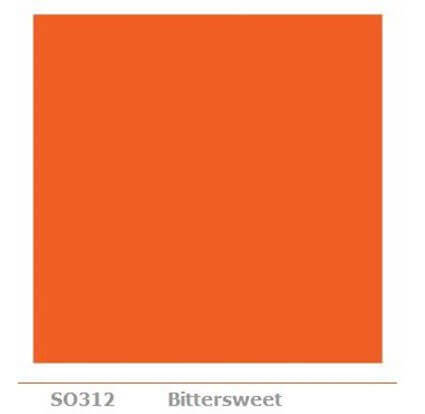 My go-to source for this laminate would be: Heffron’s — note, they are an advertiser here — the last time I did a price survey, they had the best prices. Recognize, though, that there may be other online sources, such as Bars & Booths — so you should do your own research. But before you buy, recognize that there are other online sources for this same product. However, to find them, my tip is to google “boomerang laminate” — this will get you these suppliers more effectively than trying “crackle ice laminate”, in my experience. Lastly, I saw a small sample of this laminate once. 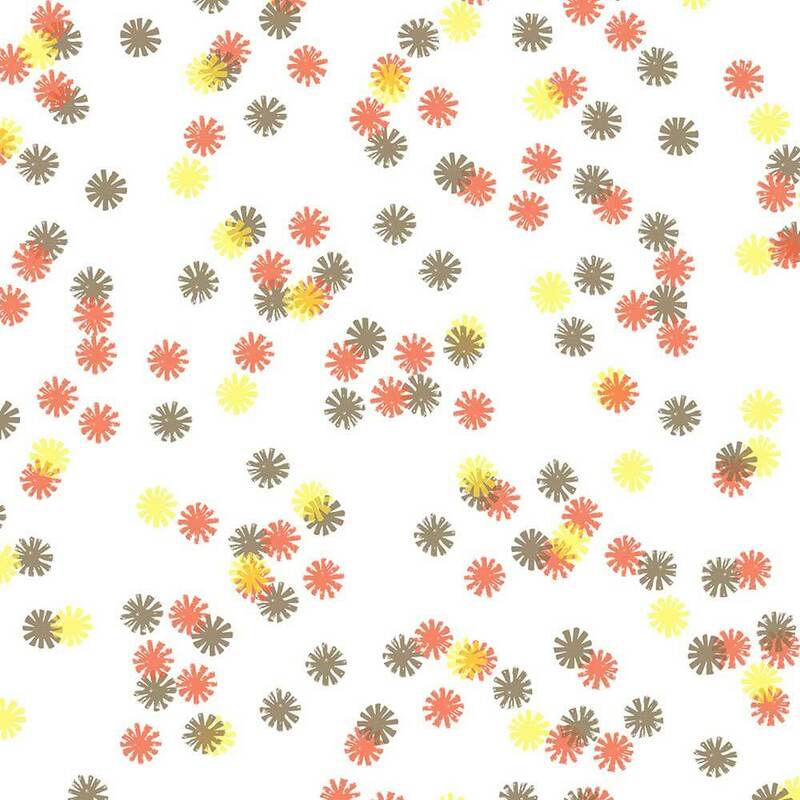 I was concerned about the pixelation (the “dots of color” laid down during digital printing) visible in the sample. Perhaps it was an anomaly. If I were to consider this counter top for my own kitchen, I would need to see a larger sample before making a commitment. Does anyone know where to get a 32′ X32″ piece of original red vinyl with a marble like pattern, which I believe is “cracked ice”. I thought it was “cracked ice” until I got a sample of the new stuff from Bars and Booths. The sample is way more of a tomato red color, like I remember the later ones being–the ones you would see on the rolls in the dime stores in the late 60’s, before contact paper started to be manufactured. The type I’m looking for is the older cherry red color. It is much prettier, with a dark crisp veining, not the rather vague and muddied look of the sample. Also it is about 1/8 inch thick, red all the way through, although the design is on the top part. I know this because it is finally starting to wear off in heavy use spots on my kitchen countertops, where it has been thumbtacked over boards since who knows when. I have used it almost daily since 1970, and found it wonderfully cheerful and easy to use then, and still do! I really love it. Perhaps I should explain, this is a small beach cabin, not a full size formal kitchen. It had a drain board in 1969. You know, a large piece of board set at a slant to drain in the big old sink, but some where along the way that got replaced with a flat plyboard counter. I am looking for a piece to match my counters and cover that counter. I am not looking for the stuff that is backed with a soft knit fabric, but solid thick vinyl, with lots of dark patterning, giving a cherry red appearance. Question where is the best place to find cracked ice vinyl? I was given a fabulous red cracked ice chrome kitchen table with a leaf and 2 chairs. The chairs were originially done in the red cracked ice vinyl. Any suggestions? PS I’ll upload a pic once I figure out how to do that so you can see. 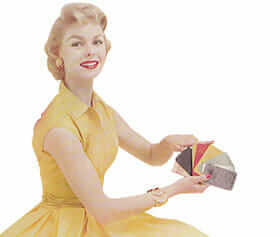 PS: Here’s the link to Formica’s solid surface colors. In the Cracked Ice pattern, they have “Amber Mica” (appears like it’s orange), “Vintage Green” (very cool!) and a brown Cracked Ice that I think is called Coffee Mica. The samples are free!.. I don’t know if Pam caught your post, that cracked ice looks amazingly like my vintage tabletop. Thanks for the tip Marisa! When I see this I remember this solid surface material. I wonder how closely they coordinate?